R&B singer Mario has his eyes set on a music comeback. But his new offering “Forever” is uninspired and lacking the punch you’d expect from the veteran. It’s pretty disappointing. Mario’s last album was released 6 years ago. In that time, he has had a number of false starts, from failed singles to planned but unreleased mixtapes. So now that he appears to have his business in order, you’d expect his lead single to be a smash. Instead he puts out a warmed over Top 40 aspirational track that is forgettable even by that format’s low standards. 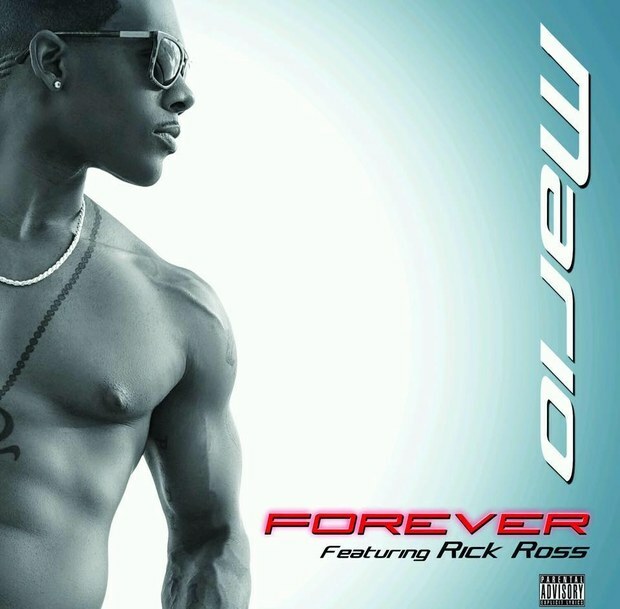 “Forever”, produced by Scott Storch (where did Mario find him anyway? ), opens with a verse from Rick Ross. It doesn’t add or take away from the song, which makes its presence that much more curious. From there, Mario dives into a simplistic plea to stay with his girl forever. It isn’t anything you haven’t heard before. And perhaps that would be ok if there was something else redeemable about the track. Reminiscent of his monster hit record “Let Me Love You” that was also produced by Scott Storch (which might explain why he thought this would be a good single choice), “Forever” rests mainly on the soaring and danceable chorus. Unfortunately, the chorus is also the weakest link of the song. It is basic and repetitious to the point of annoyance. This can be a crafty method for imprinting music on listeners’ brains, but even then there needs to be something to differentiate it from the millions of simple tunes we hear everyday. For an artist this far into his career, Mario should, and does, have more to offer than this. And it is disappointing to say the least that this is what he is reducing himself to. His new album Never 2 Late is slated to arrive on November 27th. No word yet if prior released singles from his planned Evolve album “Somebody Else” featuring Nicki Minaj and “Fatal Distraction” will be included on the new set.